The country’s biggest carnival is on and all of us have our loyalties towards our own IPL franchises. 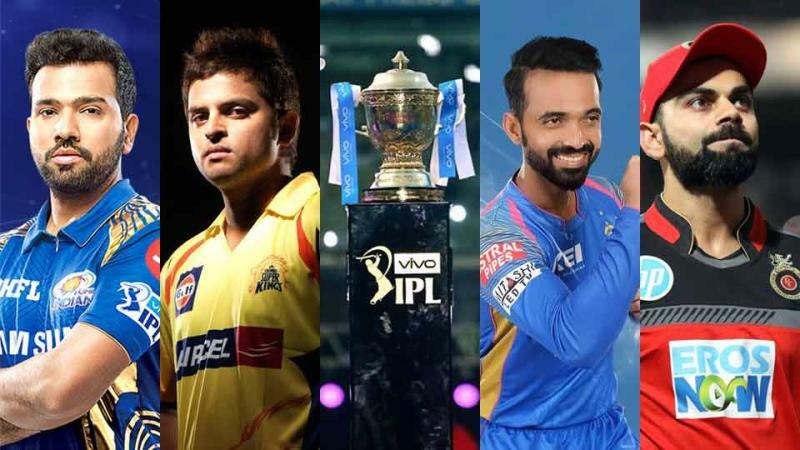 The IPL when arrives brings a hell let of adrenaline and excitement with itself. But what brings the nation together are the men in blue. The guys who play their hearts out to keep the Tricolor flying high. The biggest cricketing event is almost here and we just hope that the men in blue bring a hell lot of joy to the nation by replicating the historic wins of 1983 & 2011. Let us took a look at what could be the probable unit for the Indian set up. The top three in the Indian batting line up are not only ferocious but are also men of quality technique. The devastating trio of Rohit, Shikhar & Virat are alone to take any opposition down on any given day. 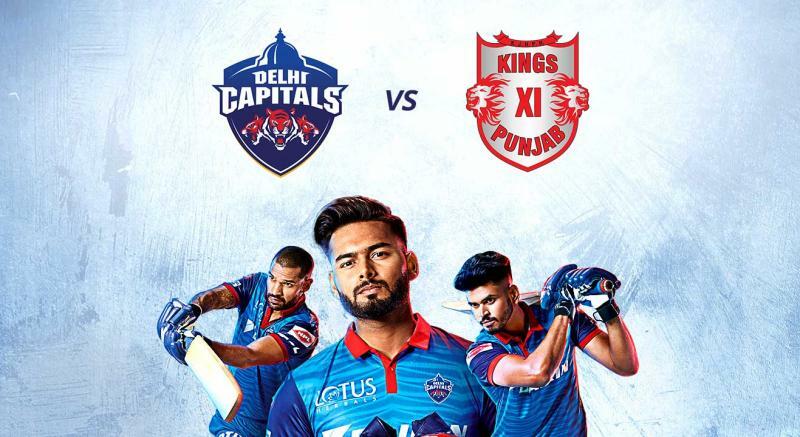 Lately their form seems to be of concern as none of the three are even close to contention of the orange cup in the ongoing IPL. But as they say in cricket, “Form is temporary & class is permanent”, the quality that these three share, it is only a matter of time they strike it big and what better stage to do it than the upcoming World Cup. After the boom-boom top order comes our middle order which has stood its fair test of time. The grey spot in this champion team is it’s middle order and unfortunately the blue brigade has failed in fixing this. It has been an on and off show for the Indian middle order. The middle order when seen on the paper is an explosive one. The lineup that includes Kedhar Jadhav, Ambati Rayudu & MS Dhoni is a proper mix of flare & experience. 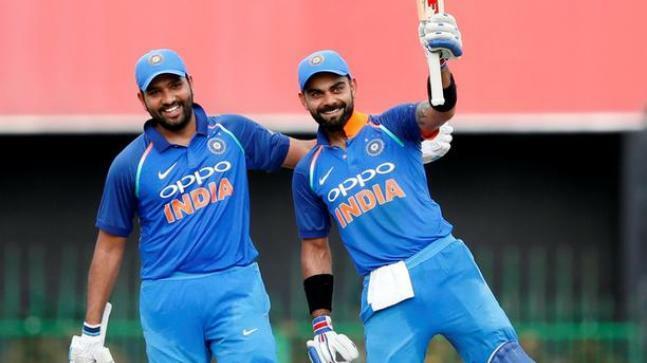 This fragile middle order has failed to deliver recently which resulted in Australia handing over India a series loss with a score line of 3-2, worrying signs ahead of the world cup. If the middle order is in shackles of questions and looming doubts, the answer to this is the lower middle order and the bowling unit. Hardik Pandya is a gem of a player who can bowl pace and smack balls out of the ground with ease. Hardik has been the perfect answer to India’s question to a pace all rounder option. Our very own Bhuvi and Bumrah form a deadly combination of pace unit with Chahal & Kuldeep, India’s spin duo, who are no less than magicians in their art.